Donated bikes are used in our youth programs as project bicycles for Earn a Bike programs or are refurbished and sold through our sales shop, Ciclo Urbano, to raise funds to support our mission. 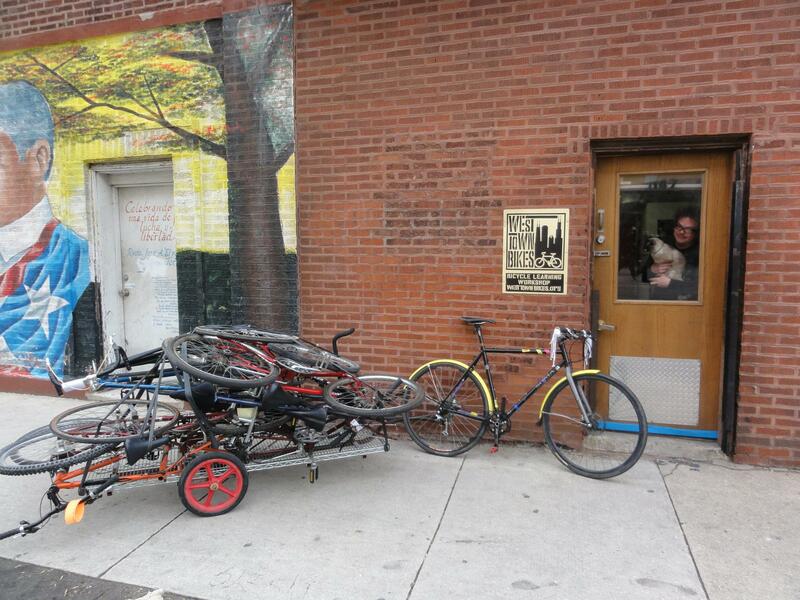 Drop off your donation at Ciclo Urbano or during Open Shop hours. 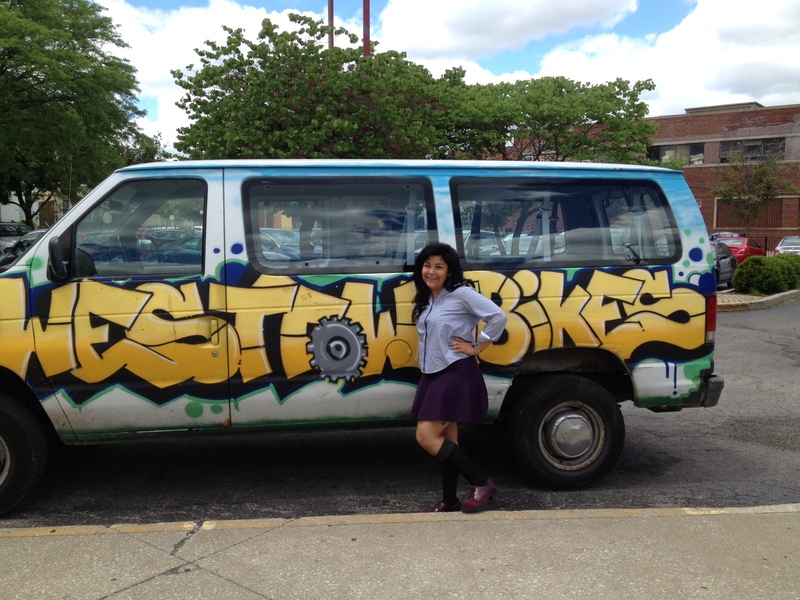 For larger donations or to arrange a pickup contact Alex@westtownbikes.org or 773-772-6523.